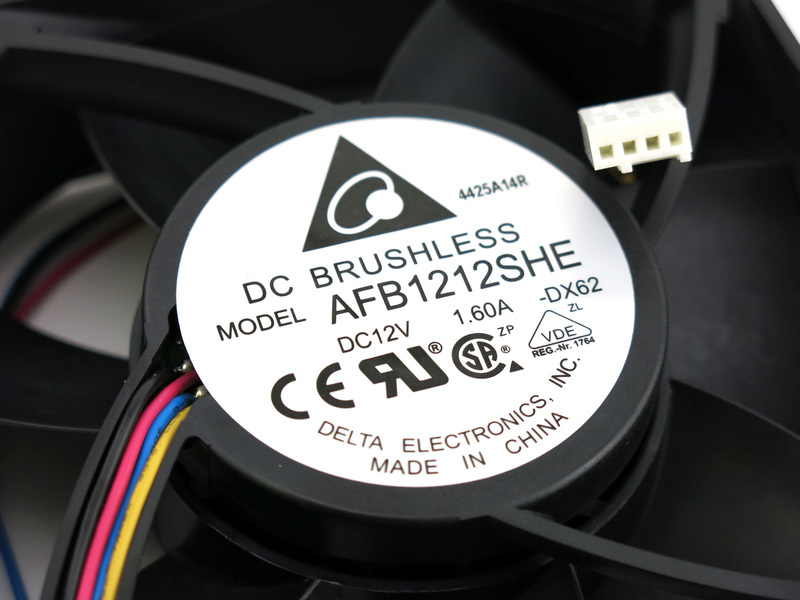 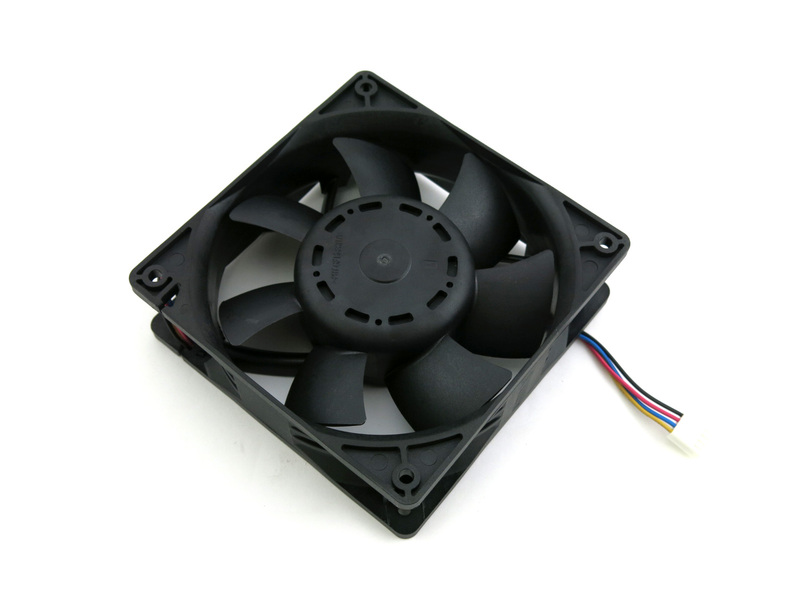 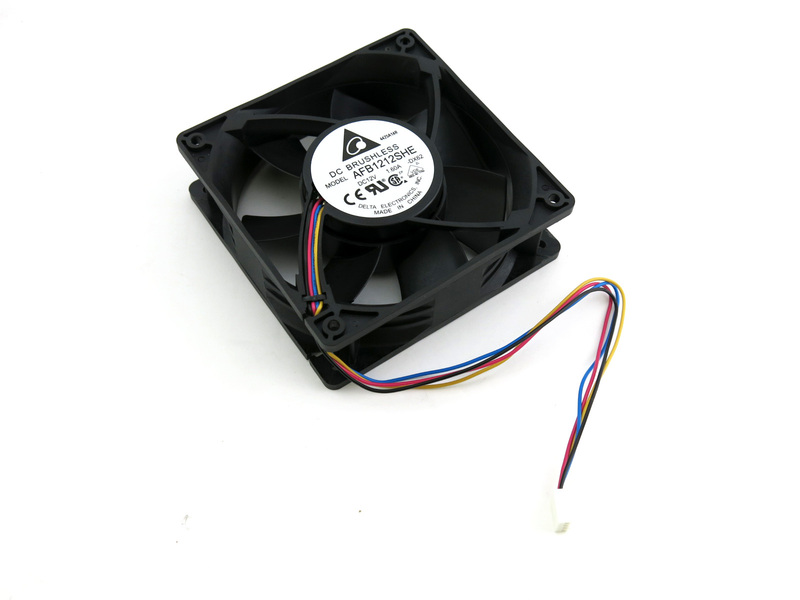 The Delta DX-62 Avalon 831 fan replacement is a great improvement over your Canaan factory fan. This variable speed fan has a 4500 RPM Max and a Max Air flow of 191 CFM. 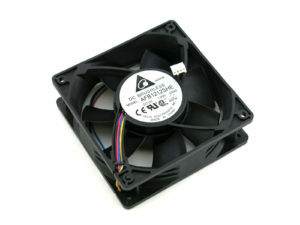 Unlike the factory fan this Delta fan takes environmental noise into consideration. Delta has rated the noise level of this fan to be at 55 DBA. 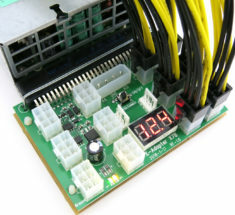 No more reading of 7500rpm in CG miner. 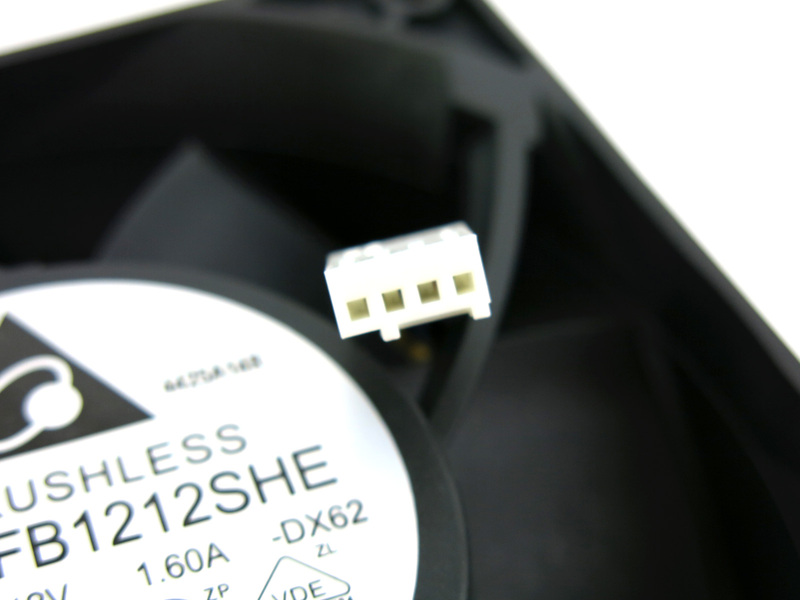 True reading at 2400rpm ~ 4500rpm. 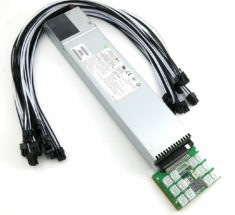 Supermicro power supply breakout board. Built-in (12) PCI-E connectors on board for quick easy connect. 120Amps rated. 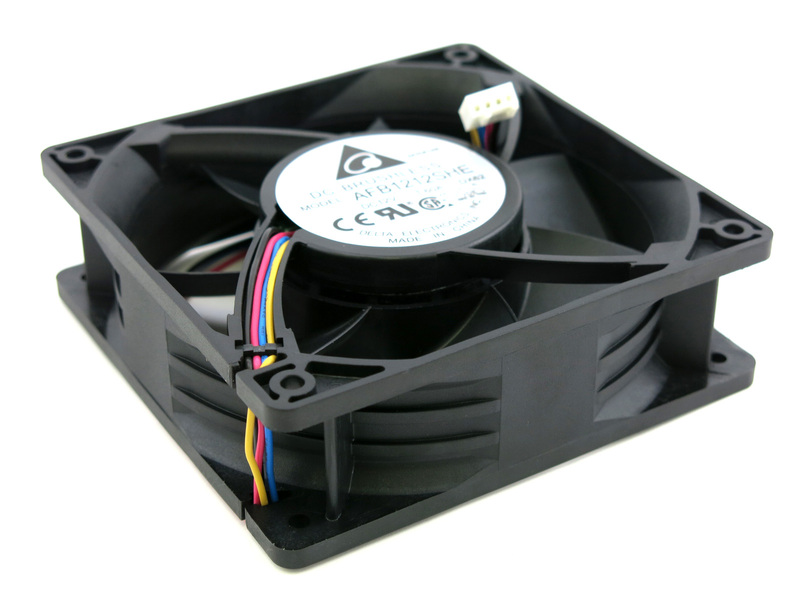 It can power ASIC Miners as well as GPU. 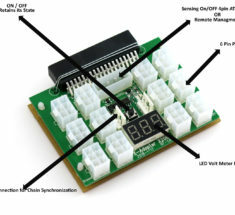 Multiple modes available including our chain synchronization feature.